Username * Password * Lost your password? The Knowledge Bus Global School – Mohali, is a co-educational C.B.S.E. 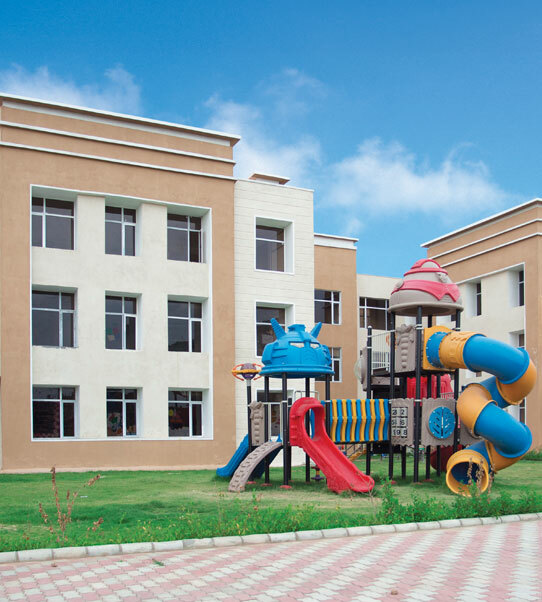 school in Mohali (Punjab), and is considered one of the best school of Mohali. TKB is about imparting knowledge and providing a solid platform for life-long learning and education. At TKB Global School, we ensure that the child gets a vibrant learning environment to think and explore. We believe that education helps children to have better understanding of the world around them. We guide our children to gain independence, self esteem and self confidence, in the early years. © 2018 The Knowledge Bus Global School. All rights reserved.